ABS brakes, Alloy wheels, Compass, Electronic Stability Control, Emergency communication system, Illuminated entry, Low tire pressure warning, Remote keyless entry, Traction control. 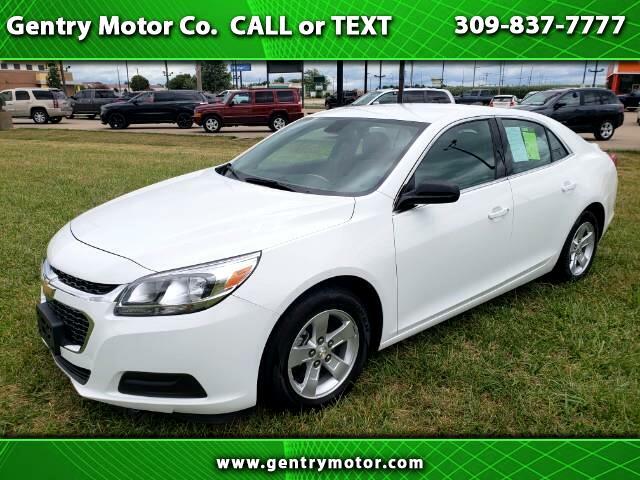 Summit White 2016 Chevrolet Malibu Limited CARFAX One-Owner. Clean CARFAX. 24/34 City/Highway MPG Helping your Friends and Neighbors everyday Since 1989! Make YOUR Deal Today!! !